After watching the new Batman vs Superman movie, it is always good to pay tribute to the originals. 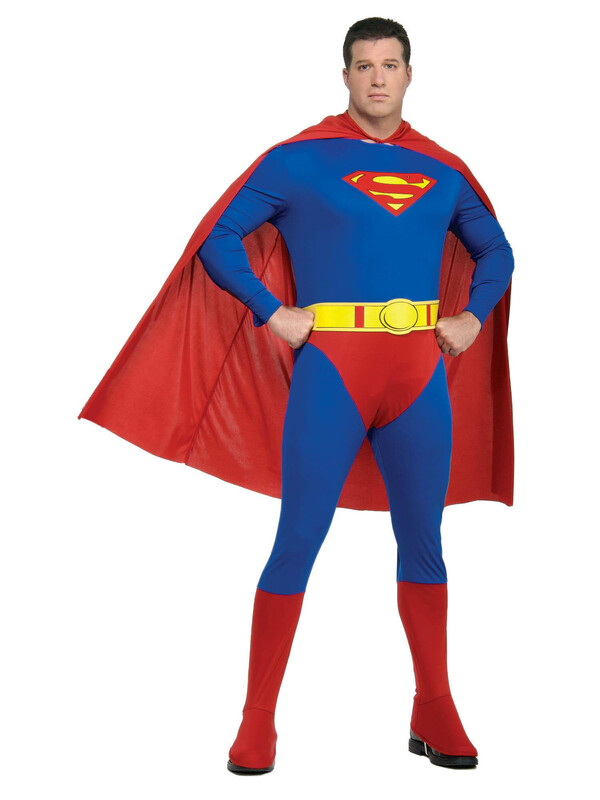 Make a comeback as the classic Kryptonian with the Plus Size Adult Superman Costume. Equipt will all the accessories this costume is ready for whatever Lex Luthor has to throw at you.